After All in "The Presenter"? If you read our blog (and I really hope you did, it's pretty awesome and I'm pretty shamelessly implying that), you've noticed that our authors are kind of special. Yeah, they are special when it comes to giving good advice and putting those words into cool sounding sentences. But also, they don't quite look like every other blog author out there. 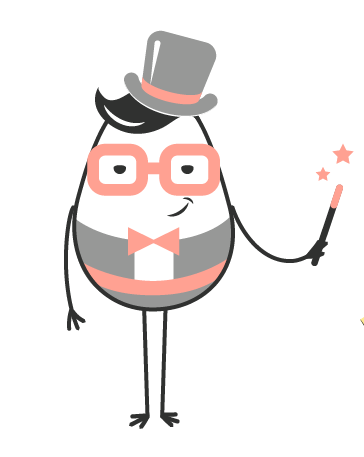 Each of our storytellers has a peculiar character and a special mission to share very specific knowledge with you guys. Who Are Those Blogging Folks After All in "The Presenter"? Life Motto - Present better, win more! He's our Creative Director of the Magical Pitch Department. You come to him with a pile of scattered notes and he transforms those into something visually compelling, eye-catching and easy to understand. Magician understands the basics of psychology & human behavior patterns, embodies charisma, confidence and a flair of unicorn uniqueness. He's not okay with bad designs and will always share his tips with you. Life Motto - Stay curious, success is around the corner! 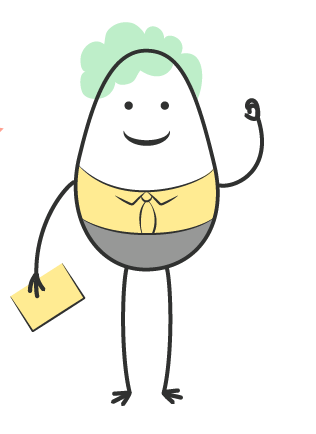 Mr. Maker's energy feels contagious and his wits always buzz with new ideas. Maker doesn't like talking a lot about mere concepts or strategic planning. This is the man of action – he goes straight to conquering and validating his assumptions. But yeah, fixings his own mistakes and learning lessons the hard way is his favorite hobby. Maker is not afraid of taking risks and gaining actionable experience whenever it's possible. Life Motto - Dig deeper, but first look at the surface! 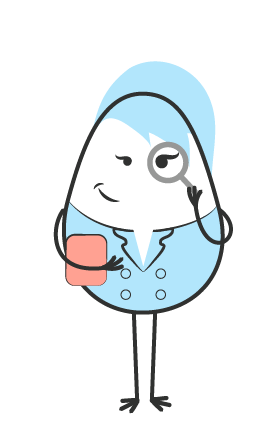 If there's anything you are striving to find in the global net, high chances are that Lady Detective already knows that ;) She spends most of her days digging through piles of web data to discover handy startup goodies. Her bookmark tab is a refined list of innovative ideas to inspire you and encourage to take action. Most of the days, you'll see her hopping from one meetup to another, with a battered Moleskin peeking out of her purse.